Lindsey Stewart Photography has been photographing couples & their stories since 2007. 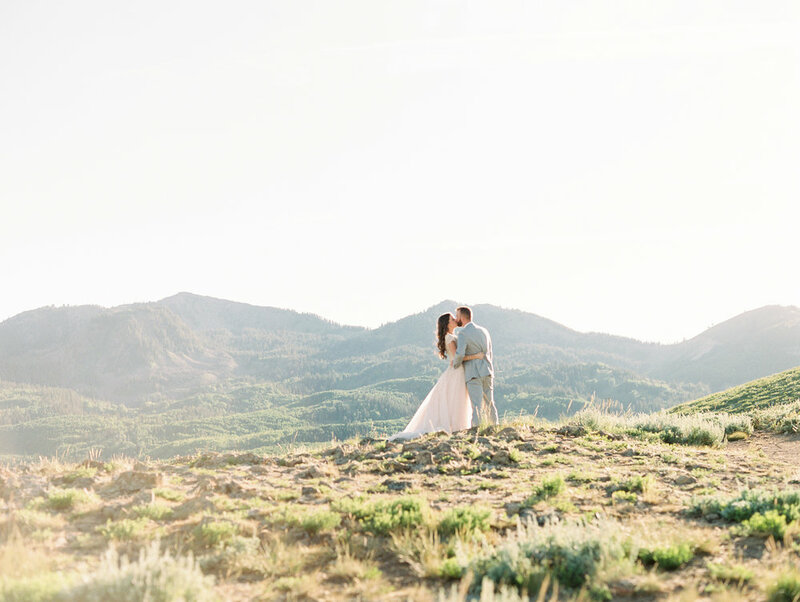 Lindsey is based in SLC, UT and loves to travel and capture the unique beauty of weddings. Wedding Collections start at $2600. Please email for a full wedding price list & to chat about your beautiful day.